©Copyright 2018 Takaaki Shraya, C1 Laboratory all rights reserved. (1) 伊藤 智博、立花 和宏、仁科 辰夫. 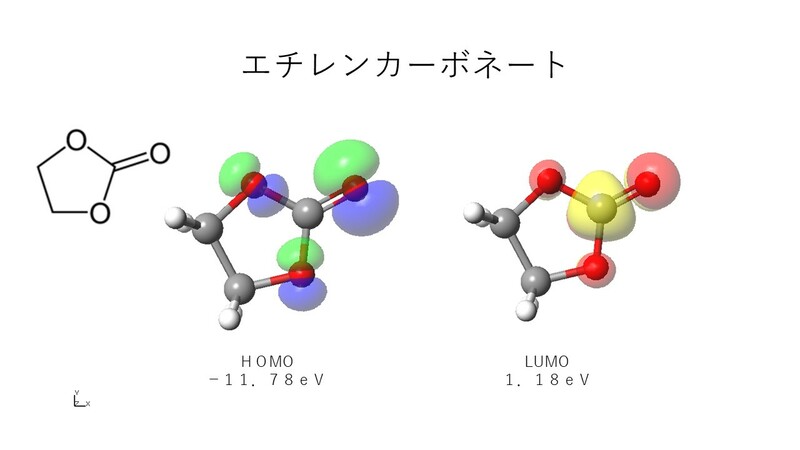 卒業研究（Ｃ１-電気化学２００４～）：電解液 . /amenity/Syllabus/@Lecture.asp?nLectureID=767. 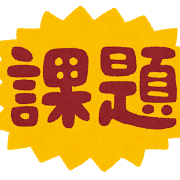 (参照2006-07-17). (2) 立花和宏. 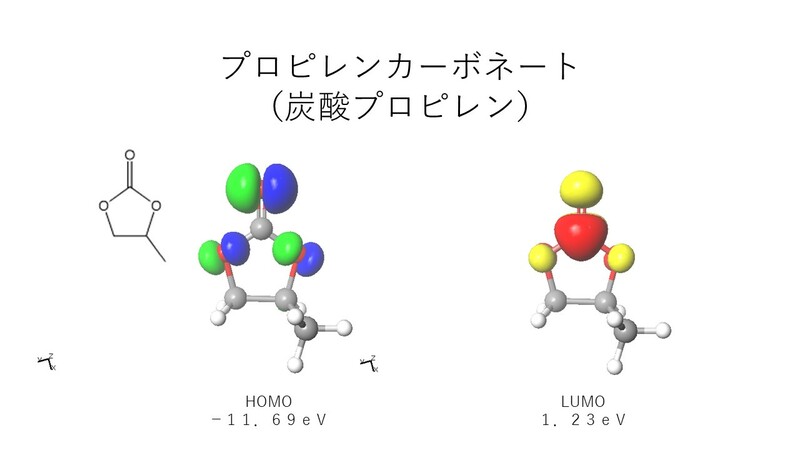 電気化学特論：有機材料～リチウム電池の有機電解液の働き～（２０１１＿Ｈ２３） . /amenity/Syllabus/@Lecture.asp?nLectureID=3267. (参照2011-07-06).
. 有機材料～リチウム電池の電解液～ . 山形大学, 電気化学特論 講義ノート, 2013. https://edu.yz.yamagata-u.ac.jp/developer/Asp/Youzan/@Lecture.asp?nLectureID=4118 , （参照 2019-4-24 ）.